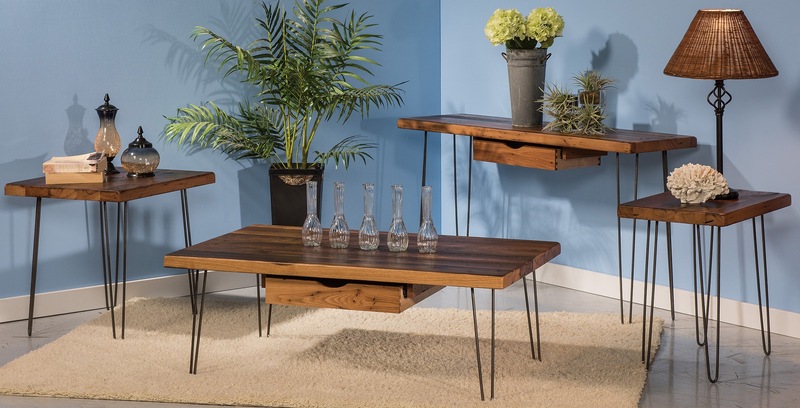 The Hyde Occasional Table Set offers a unique, modern design. 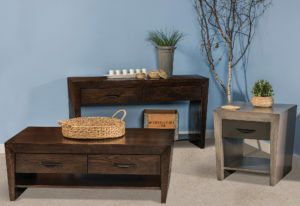 The collection includes a coffee table, sofa table, and two different size end tables to complete your living room space. 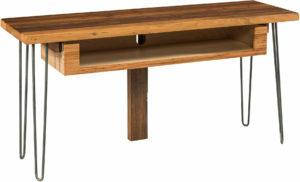 The Hyde Occasional Table Set serves as a practical, yet show-stopping, statement in your home. 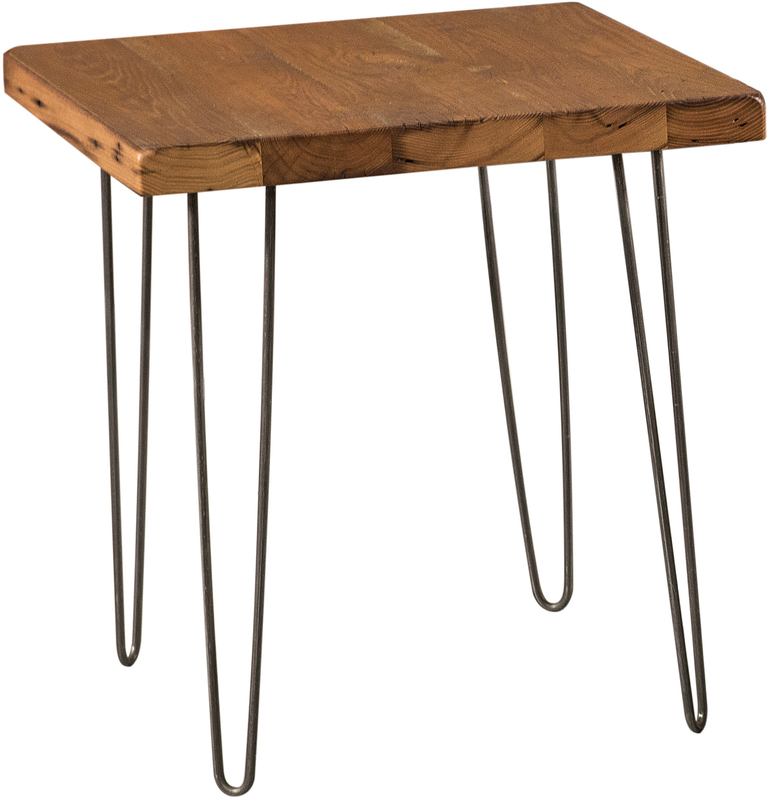 Also, the steel hair pin legs will incite conversation and inspire compliments from guests. 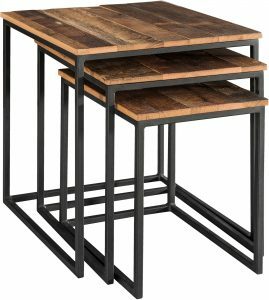 So, consider adding this set to your home and choosing the custom options that will make it a perfect fit.